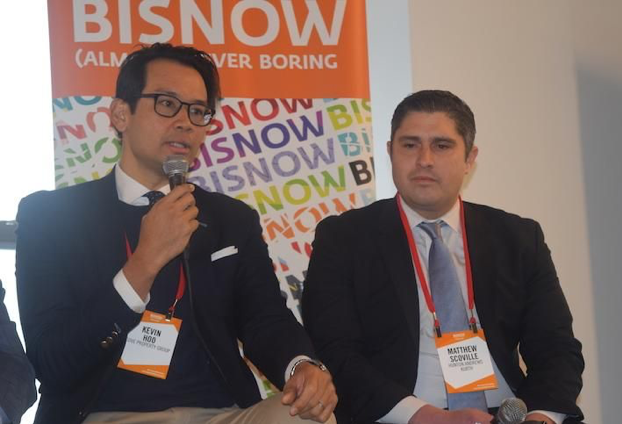 The brand-new opportunity zones are shaping up to be one of the biggest trends to impact commercial real estate next year. But the program is uncharted territory, and investors and developers are being told to tread carefully if they want to make use of the benefit. Passed as part of the Tax Cuts and Jobs Act a year ago, the program gives investors a tax break in exchange for investments in low-income communities in census tracts designated by each state’s governor. There are nearly 9,000 communities across the country that are designated as Qualified Opportunity Zones, with 514 approved census tracts in New York state. The U.S. Department of the Treasury released updated guidelines on the zones in October, and this week President Donald Trump announced he would sign an executive order to form a committee of 13 federal agencies that will work to direct federal dollars into the zones. 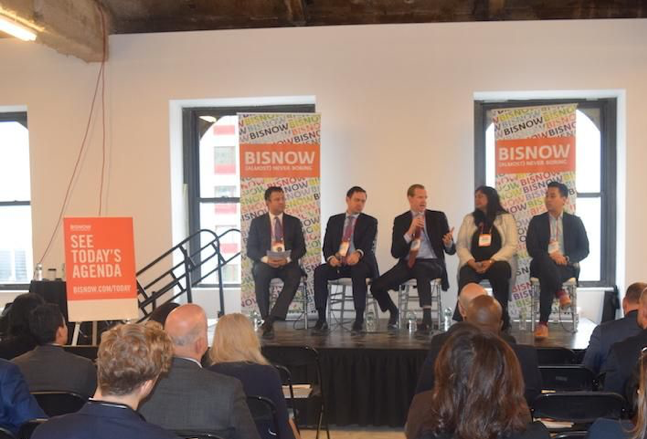 Despite the heightened federal support and the extra regulations, developers, brokers and investors are still piecing together crucial details of the program — and figuring out how it will work over the next decade. There are ongoing concerns about whether it will actually bring investment to the places that actually need it; a National Council of State Housing Agencies study has found that a large majority of the Qualified Opportunity Funds are targeting large urban areas. Plus, Trump’s announcement this week spurred fresh questions around conflicts of interest and the first family. 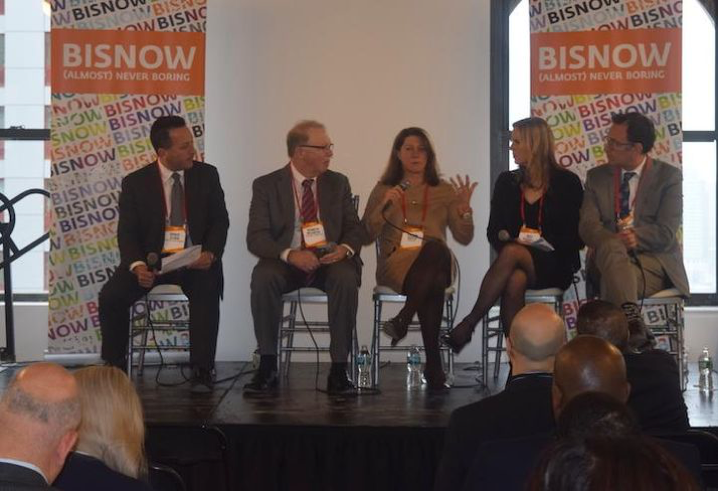 Regardless, anyone looking to establish a fund, invest in one, or make use of the benefit with a development project should do their homework, panelists said. There has been a frenzy of excitement surrounding the zones throughout the year, with several firms rushing to make use of the benefit. 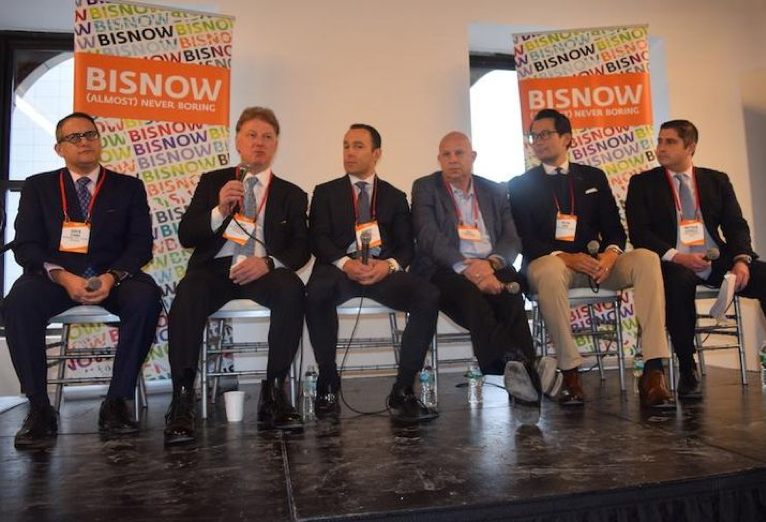 RXR Realty, for example, said in August it would raise $500M specifically for opportunity zone projects. Goldman Sachs has invested $83M into an affordable housing complex planned close to Amazon’s new headquarters in Long Island City, saying its placement within an opportunity zone was a draw. Real estate startup Cadre, which counts Jared and Joshua Kushner among its investors, is also launching a fund. While investors are swarming, Raghavan said she thinks many communities are still questioning what these zones will mean for them. “I don’t think, even when we get the next part of the [regulations], it’s going to answer any of these questions,” she said, adding that the state is working to make sure investors know that the zones are across New York, and not just in the five boroughs. Some brokers have seen property prices rise as a result of the zones, though many say people should be careful not get caught up in the buzz and overpay for the sake of a tax break. Meridian Managing Director Steven Adler told the audience that the zones have caused more land deals to come back to the market. 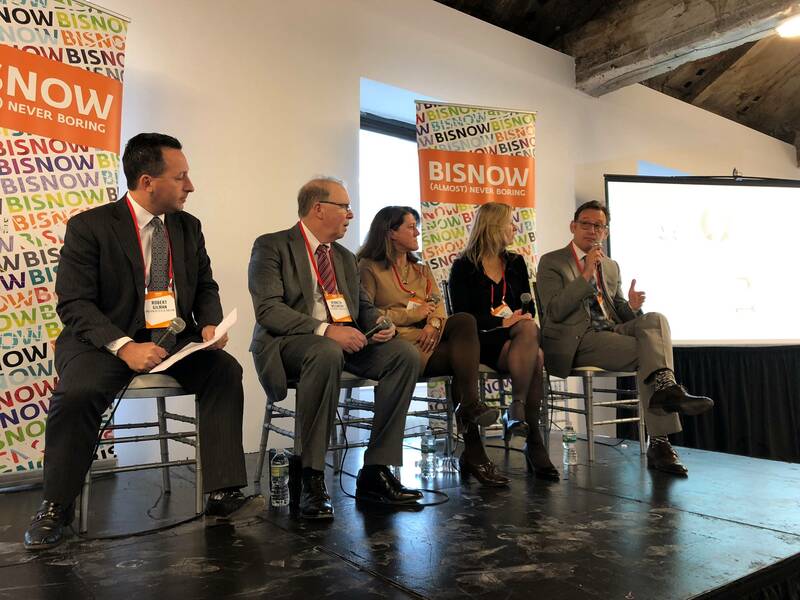 Avison Young Head of Tri-State Investment Sales James Nelson said CoStar figures show that there are now 116 opportunity funds with an overall dollar value of $18B. The average fund is worth $156M, he said. Woo, whose firm partnered with online investment platform EquityMultiple to launch an opportunity fund, said a flood of misinformation means some people now think their property has increased in value just because it is in a zone, and that is not the case. Banks are still underwriting deals the same way, regardless of the zones, he said. “There are a lot of people who are sending out information saying, ‘Hey, I have a four-story walk-up multifamily building, it’s going to trade at 15 when it was eight two weeks ago,” he said. Woo said he has been approached by large real estate families who do not specialize in development deals in emerging locations that now want to work with him. He has also noticed that, while at first private equity funds did not seem interested in the program, that has changed in recent months. He also expects high net worth individuals to invest more and more into the program as knowledge about how it works grows. He said he is still seeking clarity on how funds should actually be structured, and added there are questions as to whether or not, in 10 years time, you can individually sell assets. And, like everyone, he urges caution.